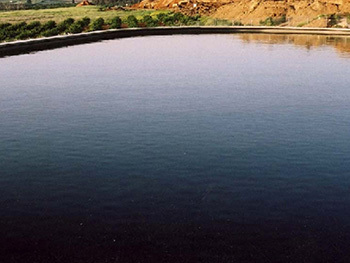 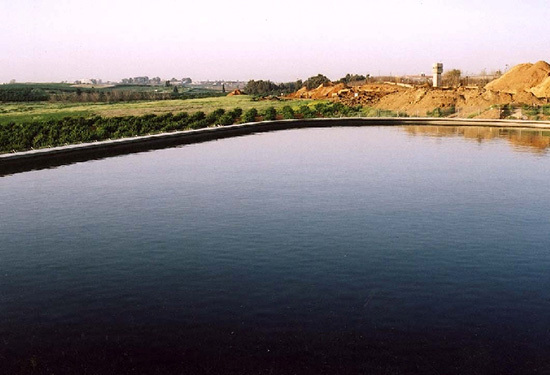 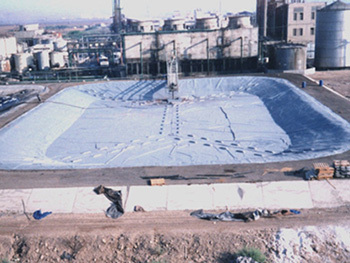 ATIM ELVA PWRS is a high quality waterproof liner product for reservoir applications, such as floating covers, secondary containers, and covers for drinking water reservoirs, featuring optimal UV and chemical resistance. 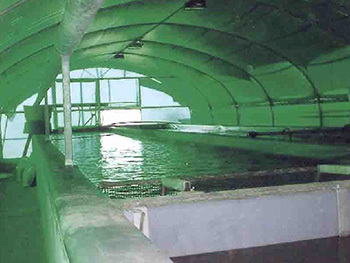 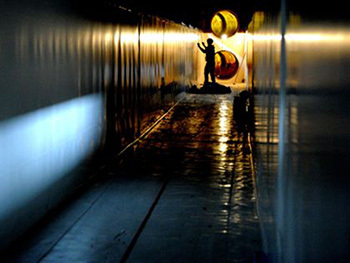 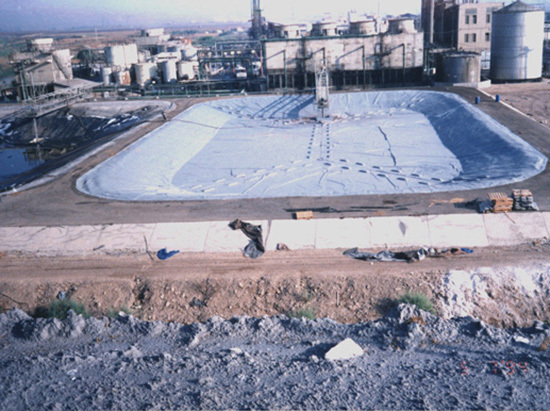 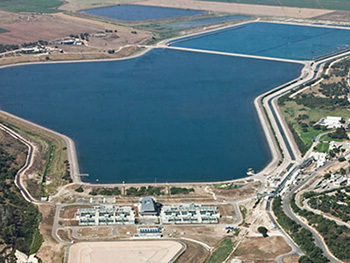 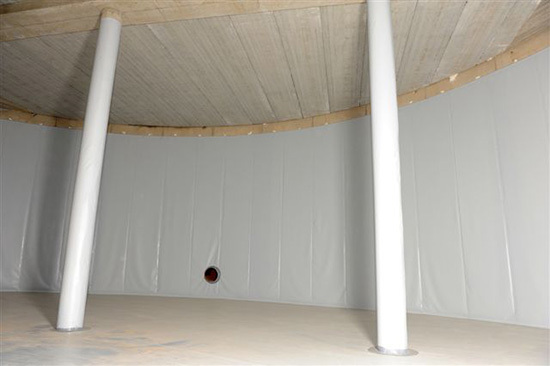 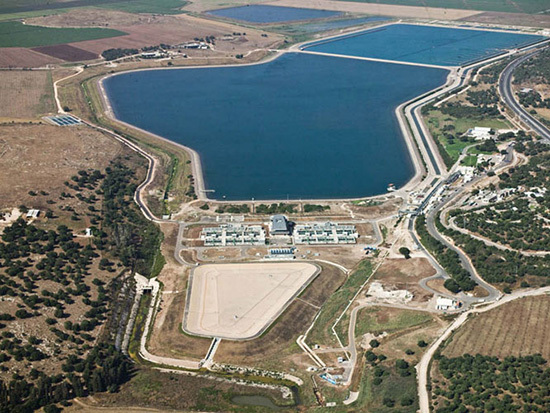 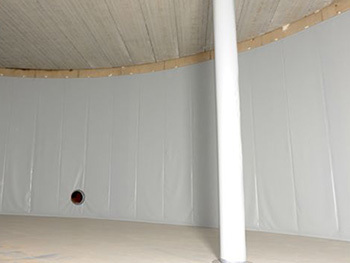 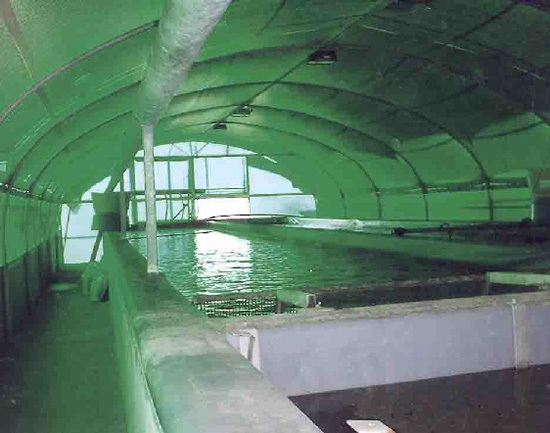 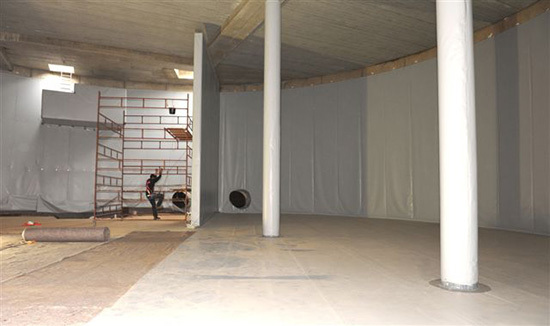 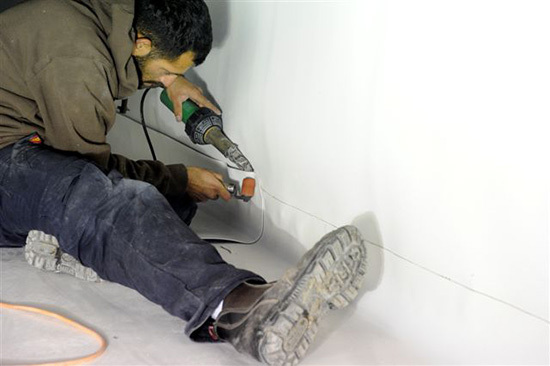 With over 30 years of experience in the field, Haogenplast has successfully installed, monitored, and maintained advanced membranes for reservoirs in locations with extreme weather conditions, including the Dead Sea and Eilat, and also supplies waterproofing membranes for Israel's Water Authority. 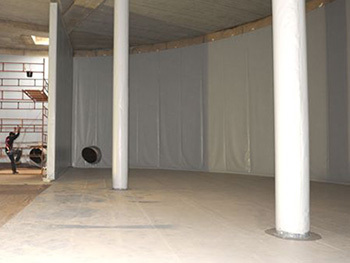 ATIM ELVA PWRS is formulated with Elvaloy®, comprising solid polymer plasticizers in place of liquid plasticizers resulting in no migration and longer lasting performance. 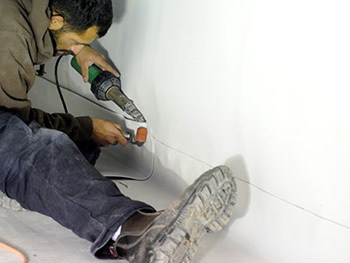 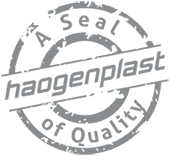 In combination with PVC and other components, Elvaloy® blends offer a powerful solution that is particularly resistant to chemical interactions and environmental effects, maximizing the durability and efficiency of the product.